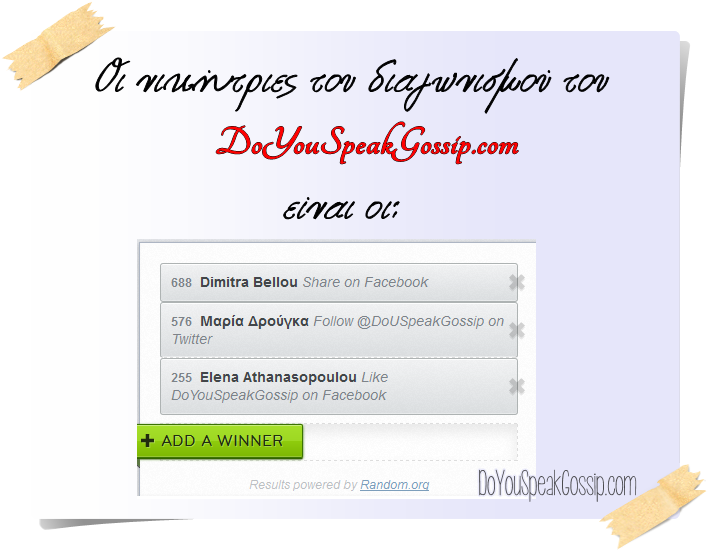 results Archives - Do You Speak Gossip?Do You Speak Gossip? 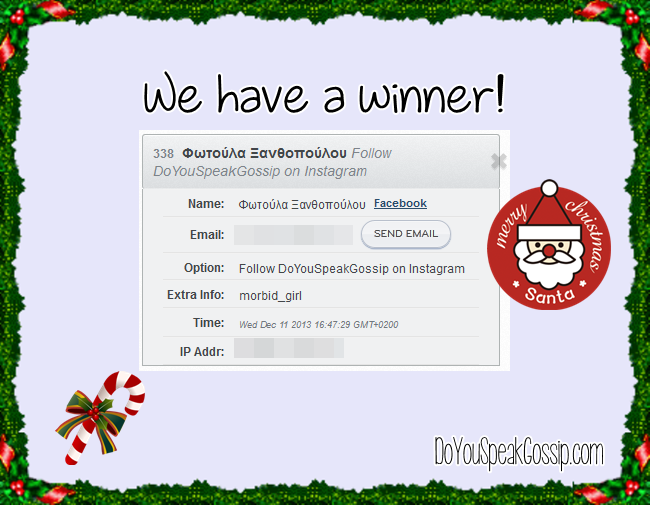 Congratulations to Fotoula Xanthopoulou for winning the 2 necklaces. I’ll send you an email in a few minutes. Please reply to me within the next 3 days with your info, in order to send you your gift. 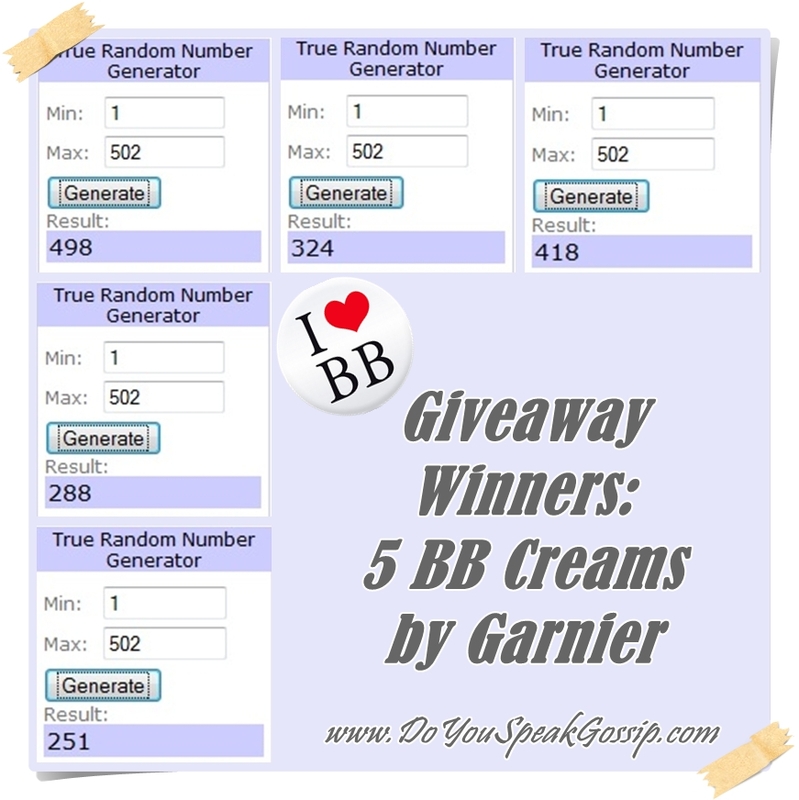 If the winner doesn’t reply within the time given, a new winner will be drawn. Thank you all so much for participating. I hope you stay in our company for more amazing posts, and giveaways in the near future. Happy Holidays to everyone!